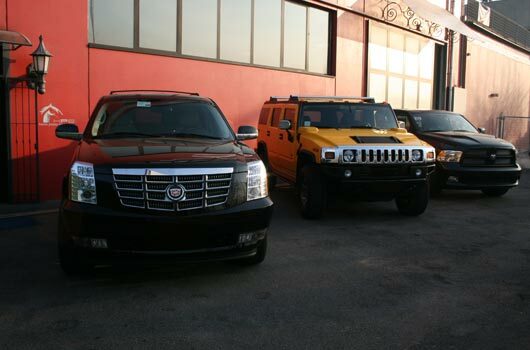 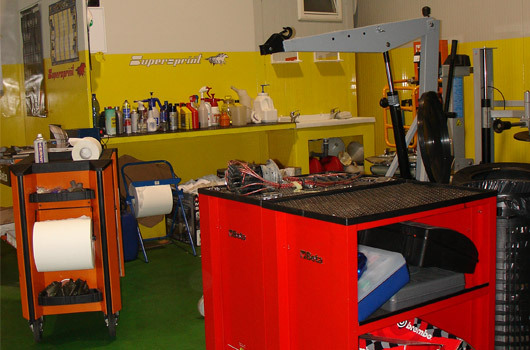 Not only selling ... but a full range of services for your car. 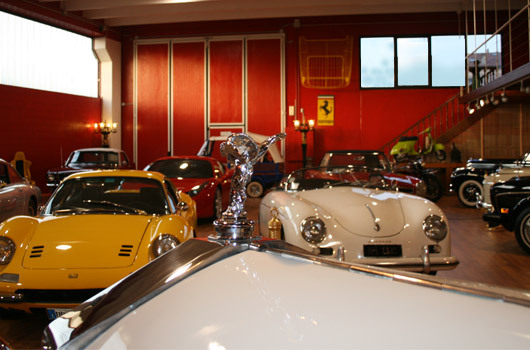 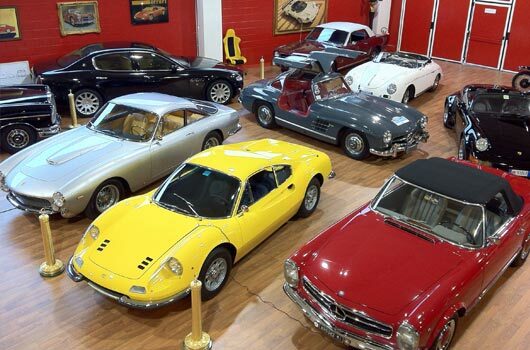 HPE is not only a landmark for the purchase of classic, American and European cars. 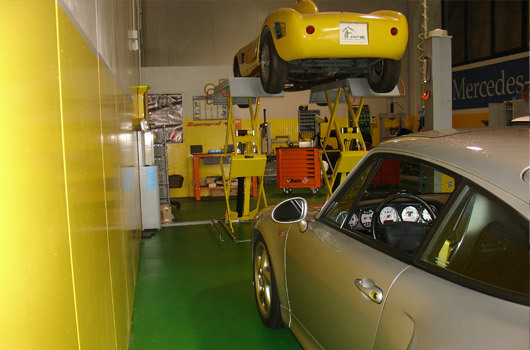 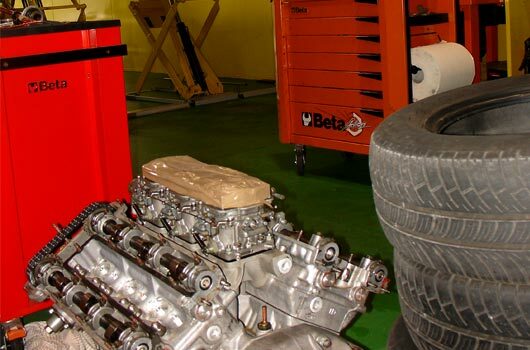 Thanks to a qualified staff, HPE is able to offer a complete range of solutions for the maintenance of your car.